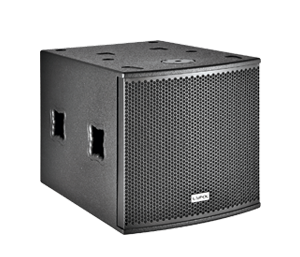 Both compact and powerful, the GXR Series is our latest solution for portable, light weight, powered speakers. 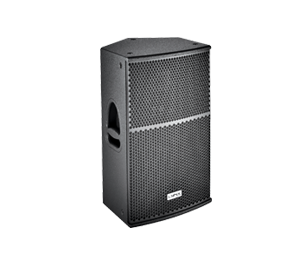 The series incorporates three full range (two-way) models including 12”, 15”, dual 15” and one 18” subwoofer. 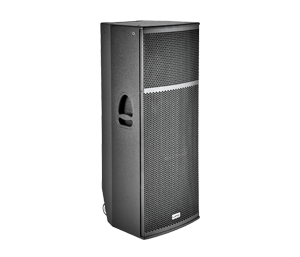 We included three new cabinets: GXR-LA10A (our best-selling line array), GXR-D15A and GXR-18A. 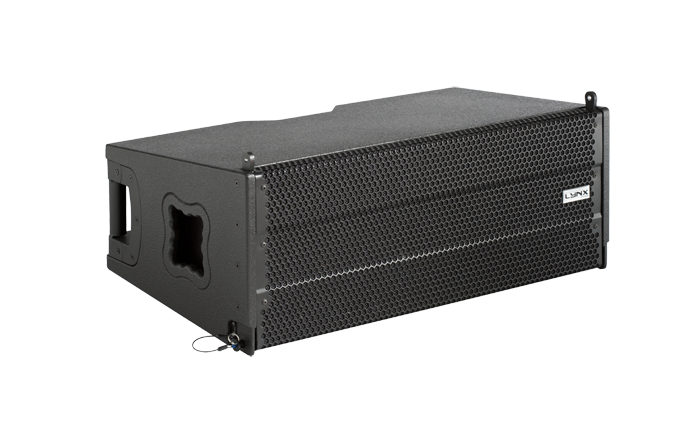 The GXR-LA10A is a self-powered, bi-amplified, two-way, class D enclosure that delivers high power levels from a very compact format. 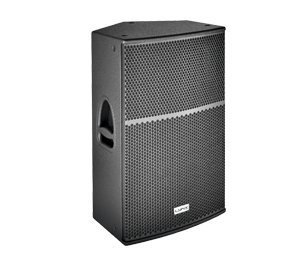 To extend the low frequency response, there is a dual 15” and dual 18” subwoofer available. 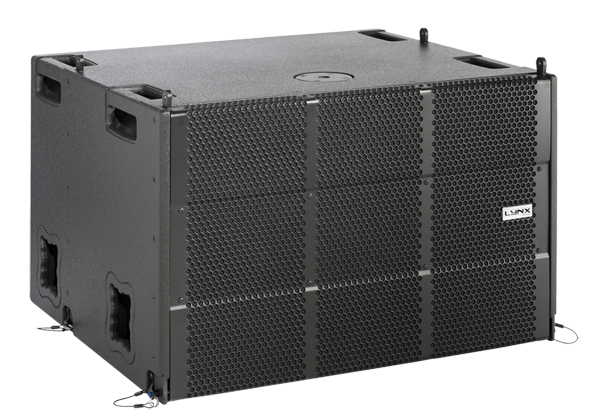 The GXR-D15A is the cabinet designed to be flown or stacked in perfect combination with the GXR-LA10A units. And when extreme low frequencies are required the GXR-D18A is recommended. The system has been designed to be simple to install/use and every care has been taken to incorporate easy rigging hardware. All models are self-powered (Class D) with switching power supply and 1400W of amplification each. The integrated amplification far exceeds the transducers’ needs thus resulting in high output, high damping factor and extremely low levels of distortion. The high efficiency modules also include PFC, guaranteeing reliability and consistency in all operating conditions and low power consumption (less than 0.55W in standby). All GXR Series cabinets are controlled by the latest generation of Digital Signal Processing with a DSP integrated in to each cabinet. 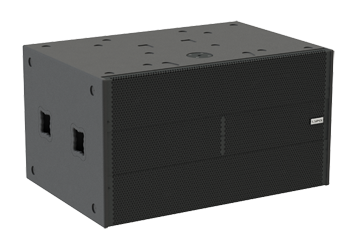 This DSP, with 56bit internal processing and double dynamics optimizes all the system components and electronics, providing maximum system efficiency and total protection whilst significantly and noticeably lowering distortion. They also utilize linear phase FIR filters. Online system (Ethernet or PC) to control each cabinet in real time.